With tubics you can lift organic YouTube traffic. Your videos rank better on Google and YouTube and get more traffic from related videos. 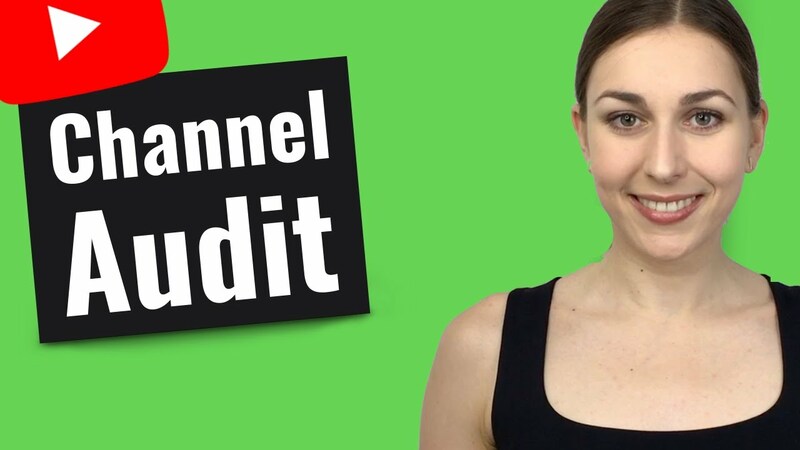 Our free YouTube channel analysis gives you instant answers on how your YouTube channel is set up, how your videos perform and your audience responds. Just paste your channel URL and get valuable insights and actionable recommendations. The YouTube channel analysis is completely free of charge! Upon sign up, you get additional tips for each and every video. Our YouTube SEO analysis tool provides a review of 15 key factors that influence on-page SEO of your YouTube channel. The tubics rank is a grade on a 100-point scale that represents your YouTube SEO effectiveness. The algorithm is based on 15 on-page YouTube algorithm criteria including technical channel setup, channel authority and how you publish your videos and community engagement. Measure your SEO impact: Track rankings for your channel and the competition. The right keywords equal video views traffic. But how do you know which keywords are right? tubics tells you — Track your YouTube channel’s keyword ranking performance and overall visibility on the SERP over time to know what’s working and what’s not. Our reports provide actionable advice to improve a channel’s business objectives. The report guides you which tasks should be prioritized. Every recommendation comes with a clear indication on how difficult is it to implement and how it increases your organic YouTube views. Our YouTube SEO tool gives you keyword suggestions based on official search data provided by YouTube, Google, Bing and AdWords. Unleash the power of our YouTube tag generator with unlimited tag suggestions and search volumes! Optimize your YouTube tags, titles and descriptions with our YouTube SEO analysis. Our YouTube SEO tool checks if you use your focus keyword enough and in the right spots. See how you rank for your YouTube keywords on within the search result page with our YouTube Keyword Tool –> Coming Soon: Track your results on Google over time and see, which optimization grows your views and how you rank against competing videos. Thumbnail templates enable you to create good-looking thumbnails in seconds. Thumbnail patterns are considered to significantly increase your views via YouTube Suggestions. With tubics we could improve video ROI significantly. Our videos now organically reach audiences searching on Google and YouTube. Since Google has shunted its own official YouTube keyword tool in 2014 there’s a lot of guessing about finding the best tags for YouTube videos. But finding the right keywords are crucial to getting more views for your videos. There’s a bunch of Youtube Keyword Tools out there. This review wants to help you to find the best alternative on the market! YouTube has recently added an update to how they display hashtags. This update explains how to use hashtags to get more views for your YouTube videos.